Since 1997 DEPCO Comfort has provided full-service conventional and geothermal heating, ventilation, air conditioning, plumbing and electrical services to residential and commercial customers in Connecticut. DEPCO Comfort Solutions, is a leading contractor dedicated to today’s technology-driven renewable, sustainable energy resources for Connecticut. Our expert technician's provide the latest renewable energy systems in Connecticut. From geothermal heating and cooling, hydronic heating to freewatt® electrical & heating systems we are dedicated to providing energy solutions for Connecticut home or business. Energy efficient geothermal heating and cooling systems are a cost effective option for residential and commercial buildings. 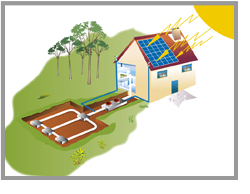 Geothermal heat pump systems use heat stored in the earth’s surface and utilizes it for both heating and cooling for efficient indoor quality and climate control. 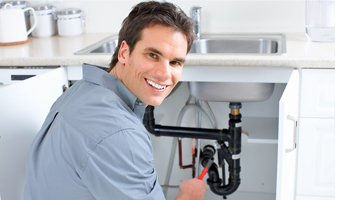 Our skilled technicians can explain the various indoor heating and cooling systems available. 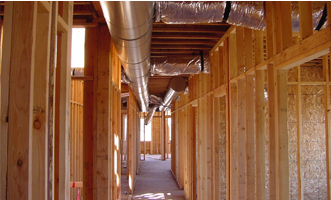 Whether you have a new construction or retrofitting a heating and cooling system into an existing home, we have many cost effective options to choose from. 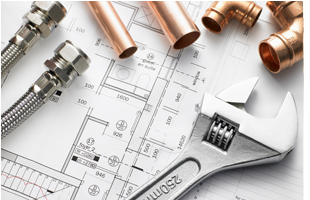 DEPCO’s mechanical services range from geothermal heating and cooling systems to energy efficient conventional hydronic and HVAC systems. We provide various energy efficient products & services for your home or business in CT.
From HVAC Installation, maintenance or repairs, DEPCO Comfort’s highly trained, HVAC contractors are committed to staying on the leading edge of technological advances in our industry. We strive to build long-term customer relationships throughout Connecticut, so we back everything we do with a level of service unmatched in our industry. DEPCO is fully licensed and insured. Our goal is to help you make smart choices for your environment. Choose DEPCO Comfort. We believe that creating a cleaner, healthier environment isn’t just good business; it’s the right thing to do. That’s why we pioneered innovative, environmentally sound systems more than a decade before “green” and “clean” became popular watchwords. Today, we continue to offer the world’s cleanest and most energy-efficient products. With DEPCO, you’ll save energy and reduce greenhouse gas emissions while enjoying a safe, comfortable interior and a high quality of life.